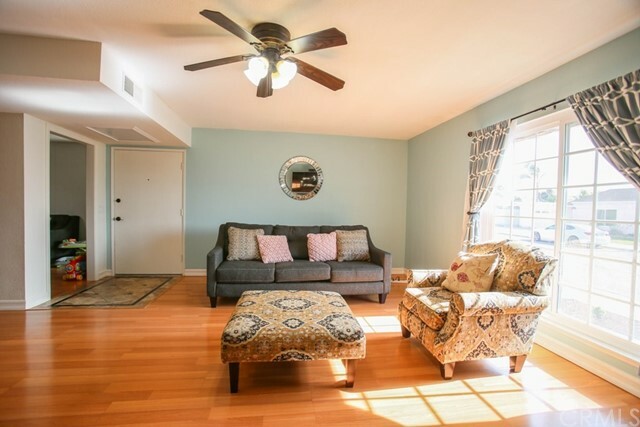 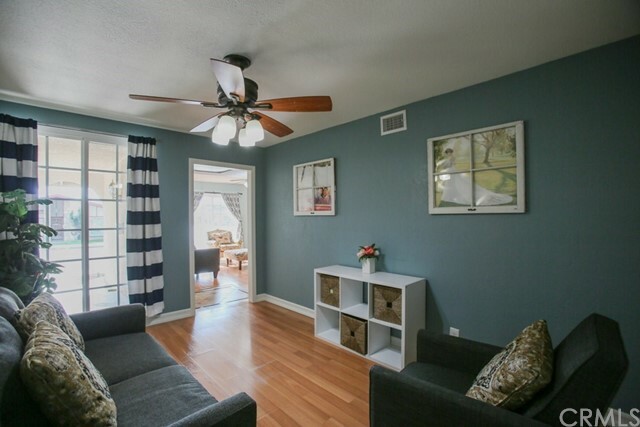 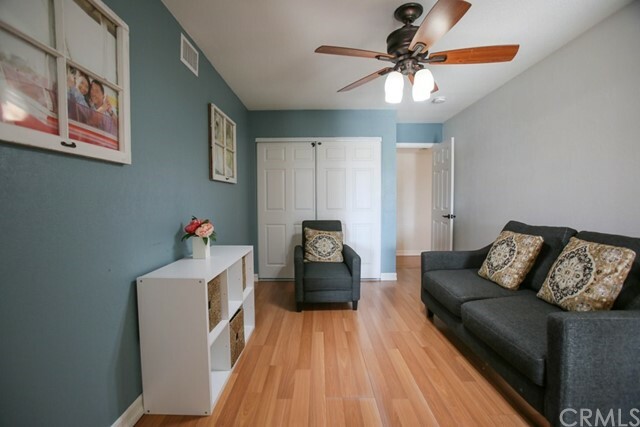 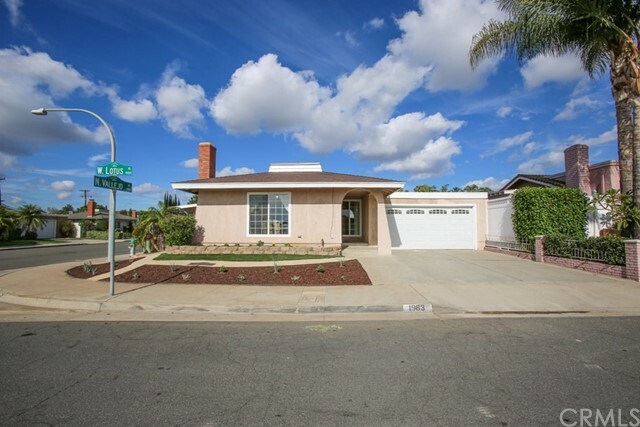 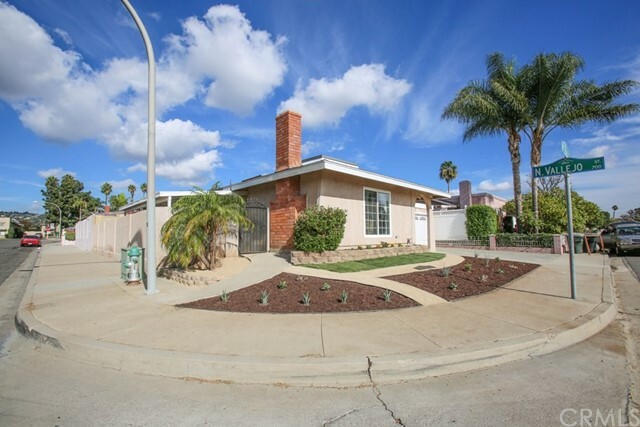 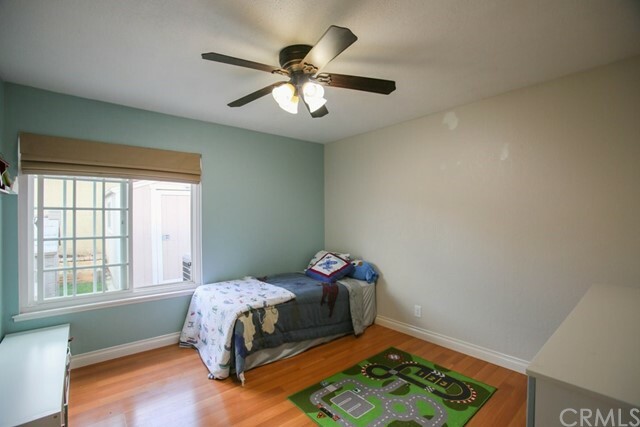 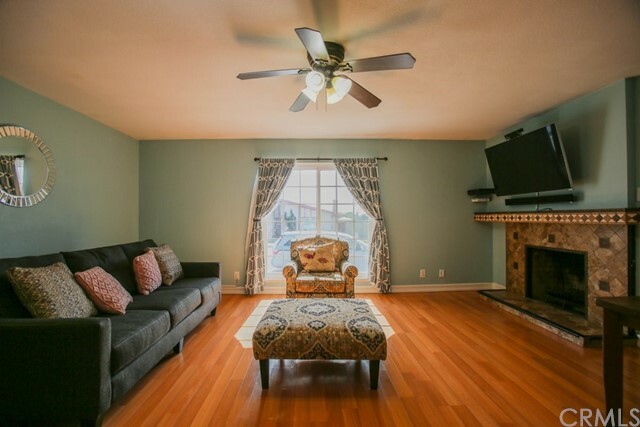 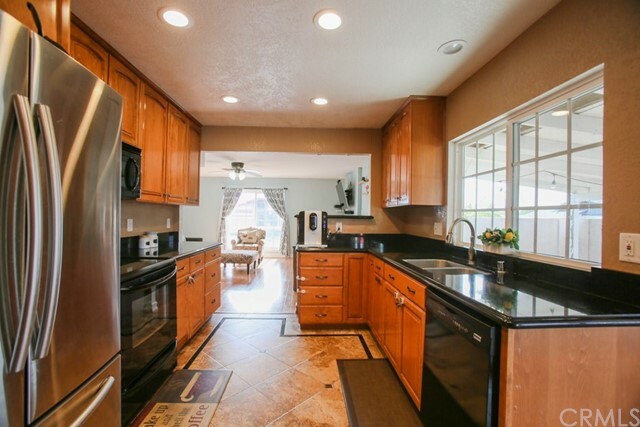 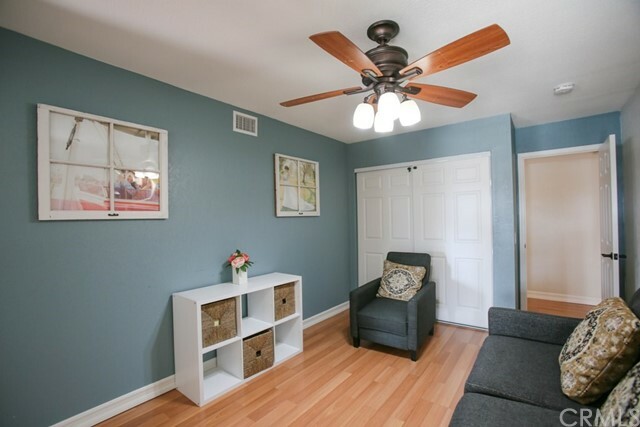 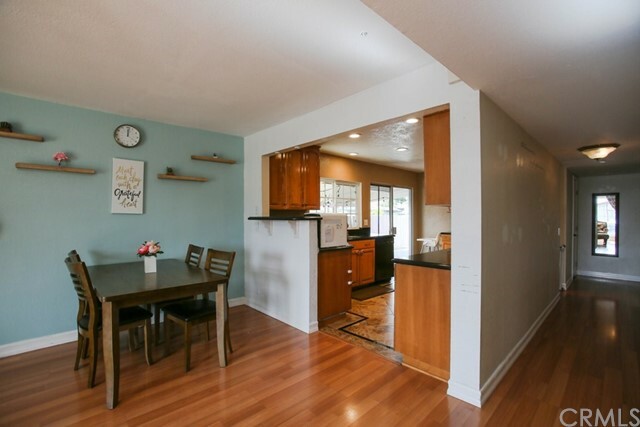 Perfect turn key one story home located in corner lot of a quiet residential neighborhood in Brea. 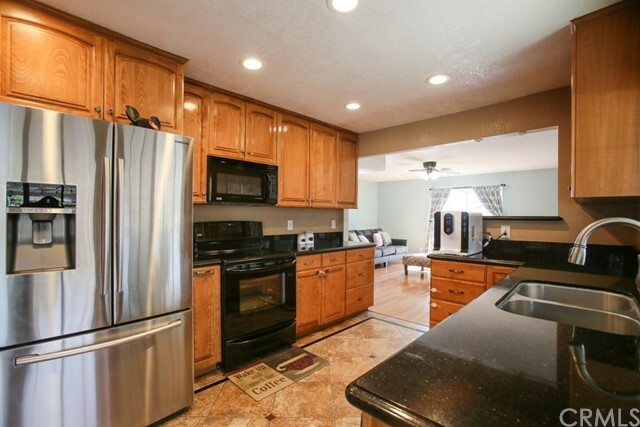 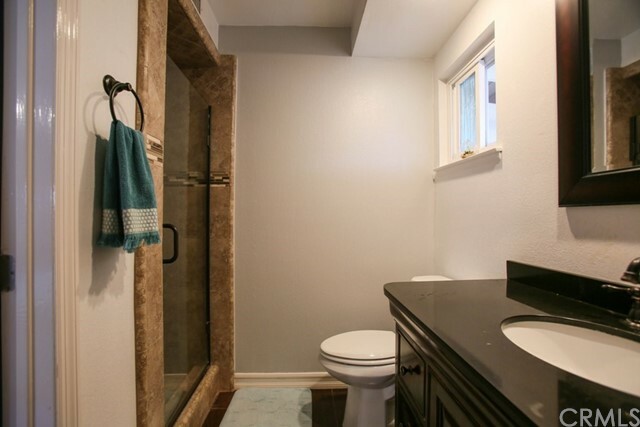 Home has 4 spaccious bedrooms, 2 full baths, and a 2-car attached garage. 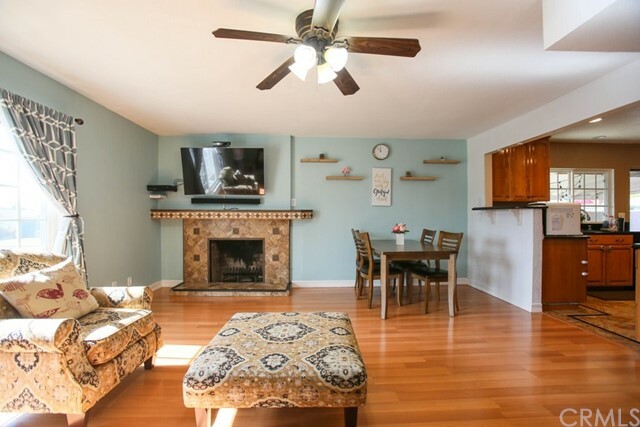 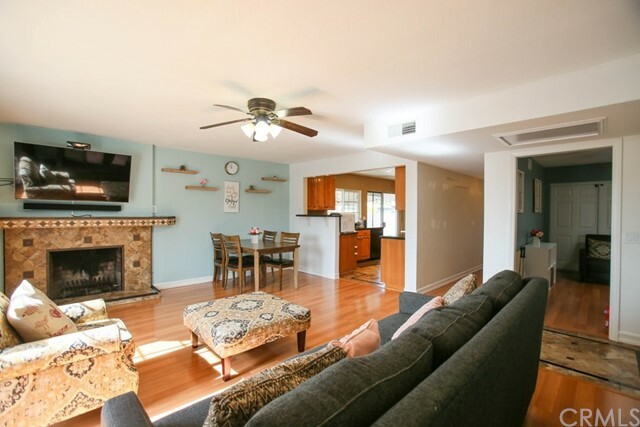 Walk into a welcoming living room with a warm fireplace and a spacious kitchen with plenty of countertop space as well as pull out shelves for convenient storage. 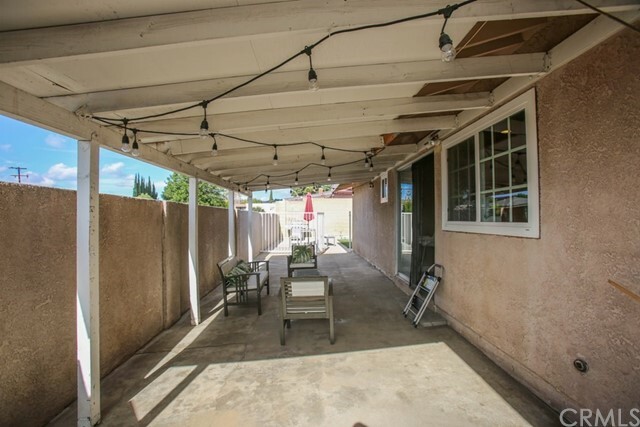 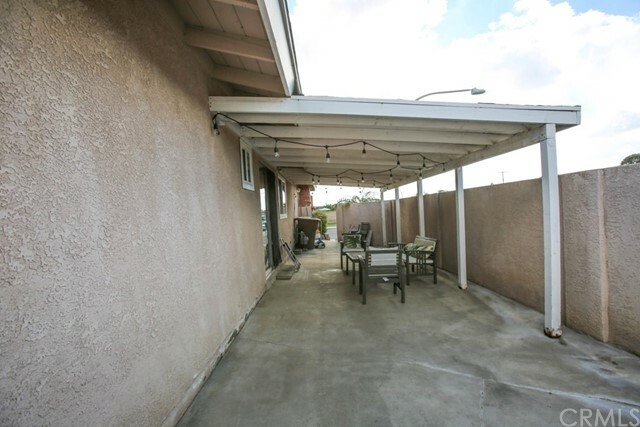 From there, sliding doors lead to a covered patio, perfect for personal relaxation or enjoyment with company. 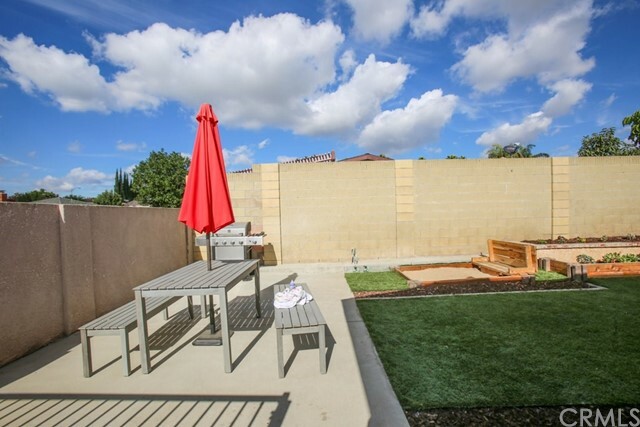 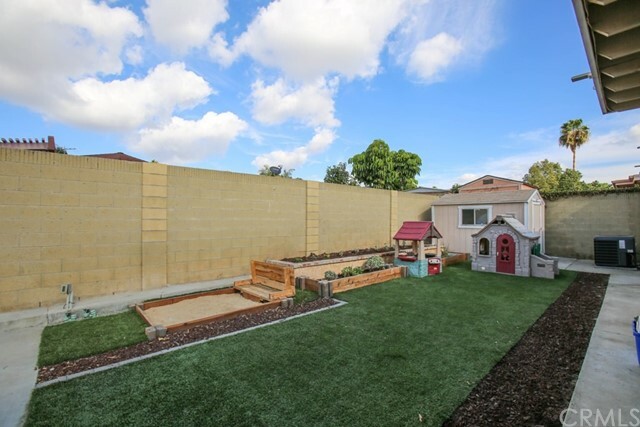 The backyard and front yard have been newly renovated with modern water-wise landscaping including artificial grass that keeps your home looking great all year long. 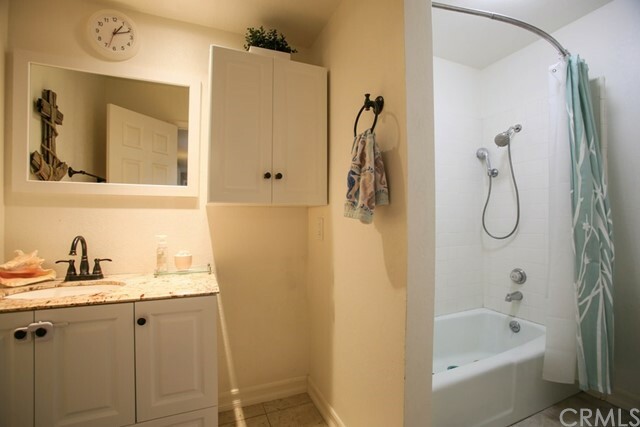 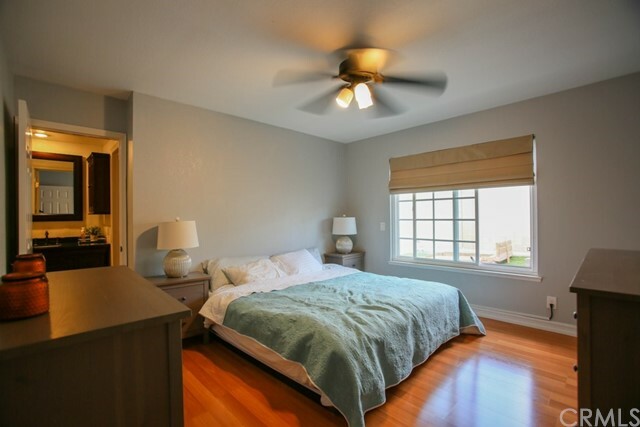 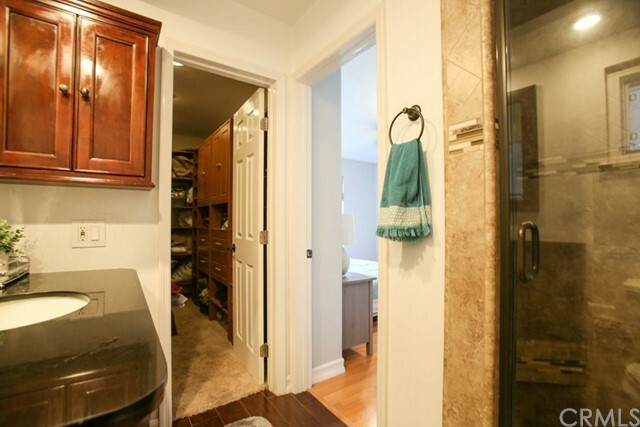 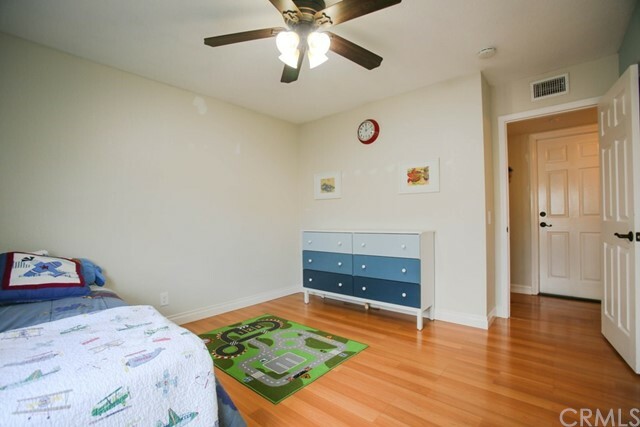 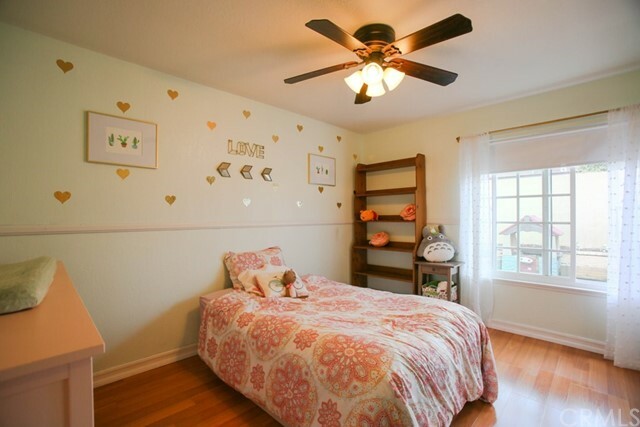 Enjoy the spacious bedrooms, all with renovated closet space, including a walk-in closet in the master bedroom.